Do you have trouble spotting diverging markets? If so there’s a powerful trading package that can help. Divergence trading means to trade against the trend. It can also mean taking a break from trading until the market settles down. You might be wondering why Bill suggests taking the opposite advice of every other trading expert out there by going against the trends. He’s not crazy. He’s just got years of trading experience under his belt and he feels confident in the system he’s offering. Most traders firmly believe that the surest way to increase their probability of profiting is to go with the trends. And that method works – up to a certain point. It’s that certain point that the Super Divergence Blueprint helps you identify. How? 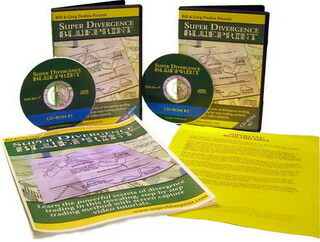 Super Divergence Blueprint is a 2-part system that must be followed in the exact order it is presented. It’s called a blueprint because you can use it again and again in any market and any time frame. In the first part you’re taught things like the set up conditions and entry signals you need before you’re able to apply the strategy. You’ll learn about swing positions and what they mean in relation to divergence indicators. 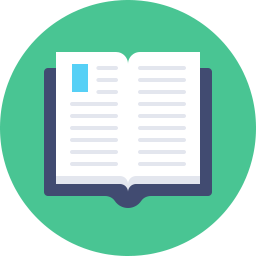 The second step teaches you how to target your profits. It covers placing protective and trailing stop losses and several other closing concepts. Although this sounds pretty complicated it isn’t especially since the instructional material is presented as screen capture video tutorials. 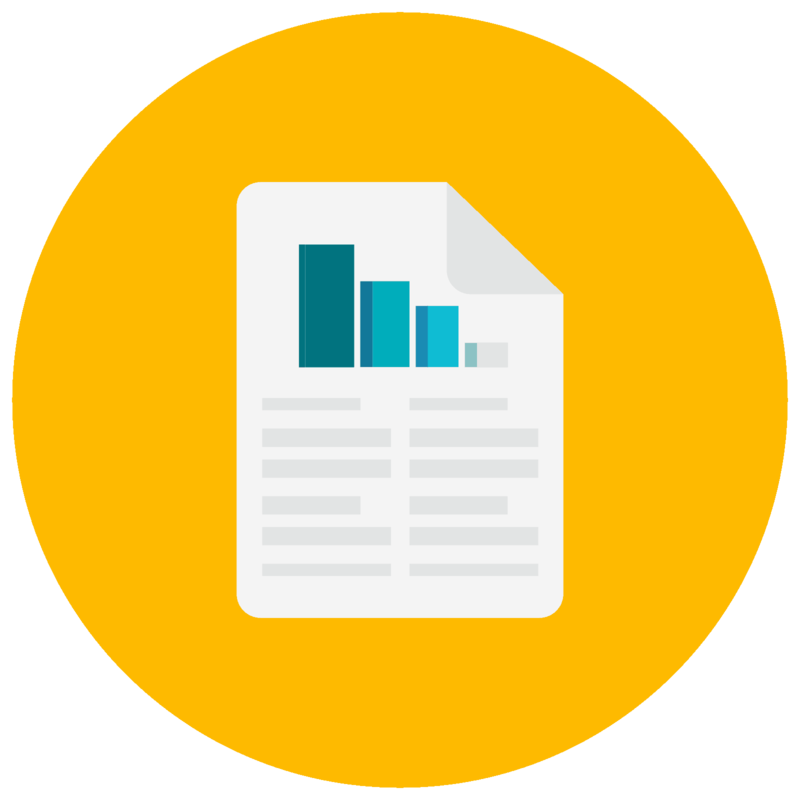 You get everything from an overview of divergence trading to bearish vs. bullish divergence rules to plot indicators and more. Accompanying the 2 videos is a short reference manual. What you learn after studying Super Divergence Blueprint shouldn’t drive all your trading decisions. It’s not meant to supersede the methods you use right now. It’s simply the tool to use whenever divergence patterns emerge.